Known for its stunning coastlines and picturesque villages, the Isle of Wight is one of the UK’s most popular holiday destinations. Aside from its beaches however, the Isle of Wight is home to and famous for its range of traditional British pubs and inns. From sampling locally sourced fish and chips by the sea to sipping homebrewed ales beside the fire, the Isle of Wight has a pub that’s right for everyone. 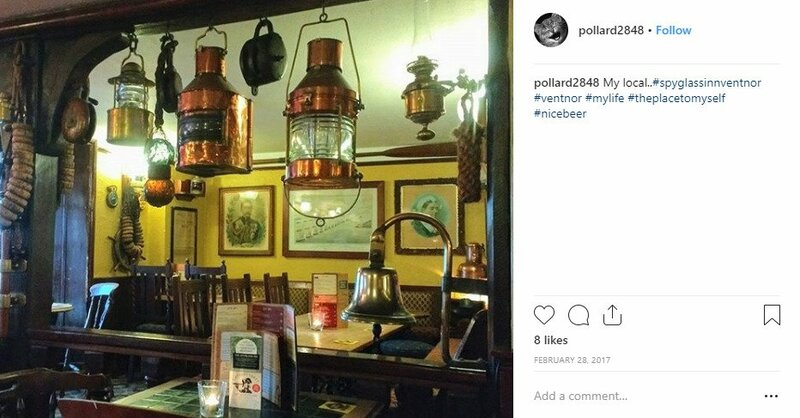 Here are five cosy Isle of Wight pubs you cannot afford to miss. 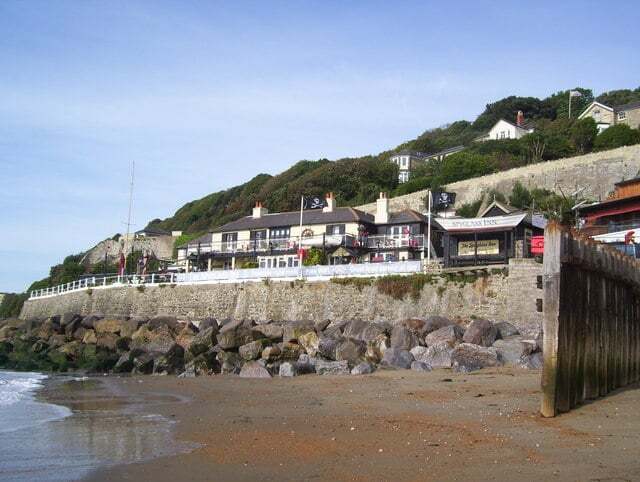 Located in the Victorian parish of Ventnor, The Spyglass Inn was ranked by The Times as one of Britain’s best 20 pubs by the sea. This family run pub sits right on the shoreline, offering postcard views of the seafront and out to sea. It is also one of the oldest buildings on the promenade, dating back to 1830 and celebrated its 30th year of ownership under the Gibbs family last year. The inside is decorated with maritime pictures and artefacts, plus a ready open fire if you’re visiting in the colder seasons. There is also plenty of live music most evenings from local musicians to keep you entertained, varying from folk, blues, jazz, classical guitar and much more. 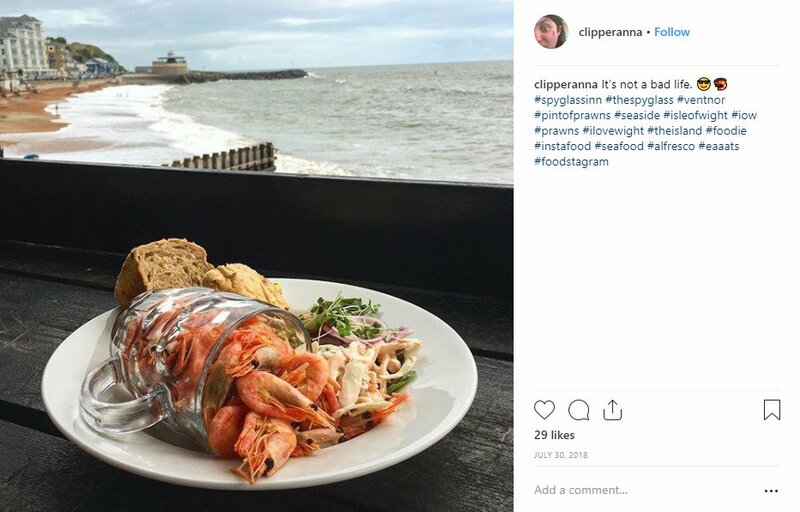 Given its prime seafront location, their menu is focused around all thing’s seafood, made from locally sourced ingredients. 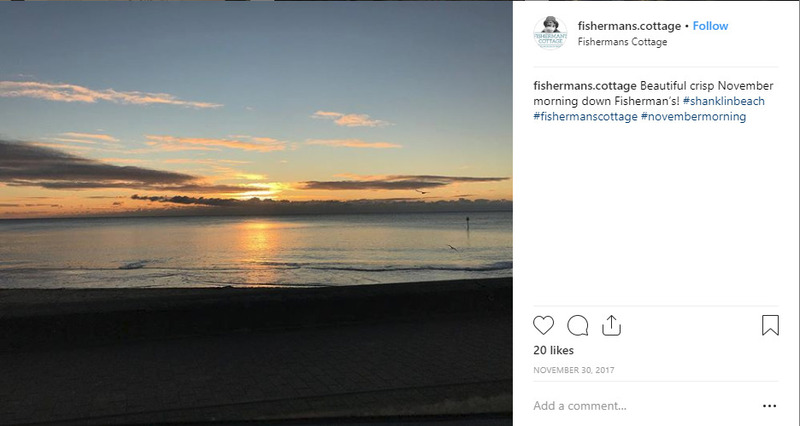 From lobster to fresh crab, delivered straight from the Ventnor Haven fishery, there’s nothing quite like tucking into traditional fish and chips whilst overlooking the sea. And their Admiral’s Fish Platter has a reputation for being the stuff of legends! 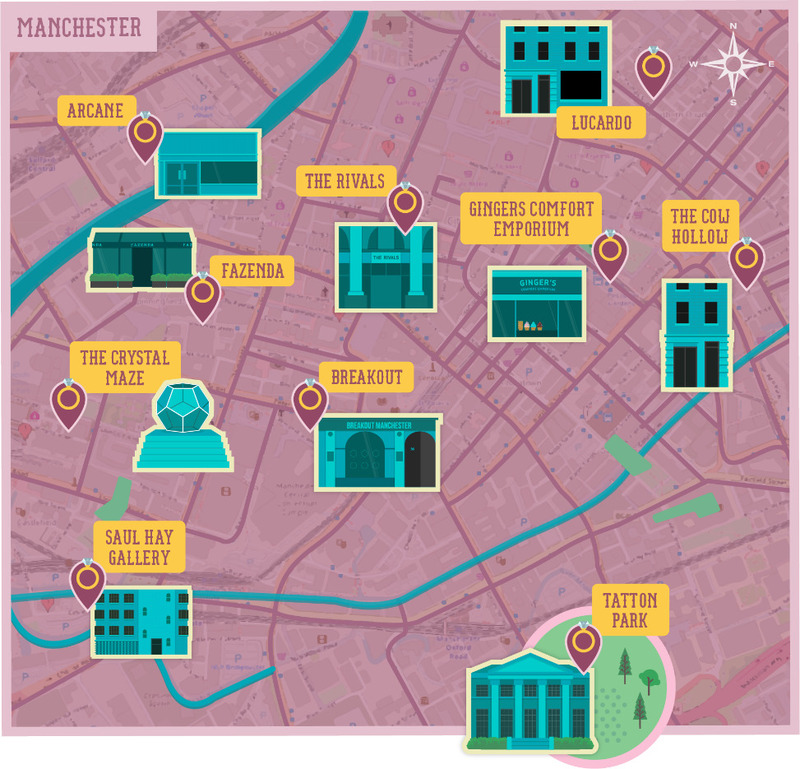 Treat yourself to their variety of local ales or extensive wine collection too. Got a four-legged friend in tow? No problem. The Spyglass Inn pride themselves in welcoming well-behaved dogs at all times, so bring them along too! 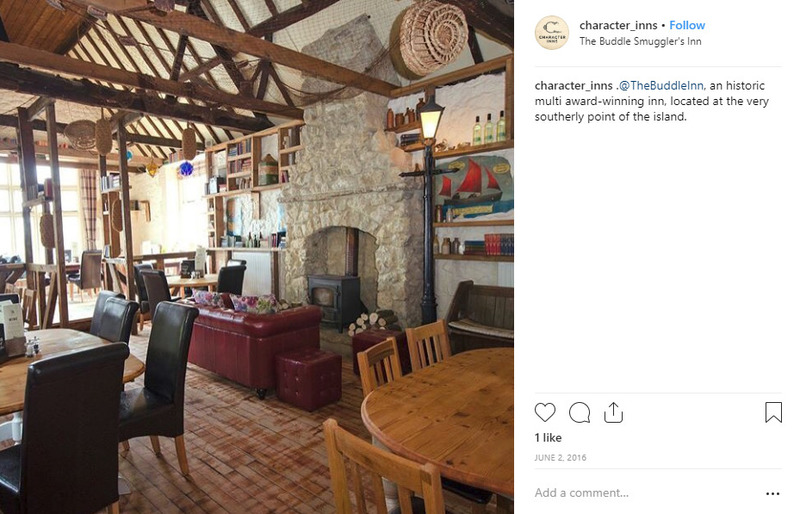 Known for being on the Isle of Wight’s most southern point, The Buddle Smuggler’s Inn is a 16th century clifftop inn full of charm. Step inside and be taken back in time through the pub’s charming décor with flagstone floors and inglenook beams. And let’s not forget the famous roaring fire that burns throughout the winter months. The Smuggler’s Inn is well known amongst the locals and holiday-goers for its interesting event nights, ranging from murder mysteries and ghost talks to Las Vegas nights. There’s something for everyone. Fan of real ale? The Smuggler’s Inn serves five, both locally and nationally sourced. Local breweries include Yates and Goddards. Their wine list is expertly prepared by local specialist Eurovines wine merchants, based in Nettlestone. You won’t find a single bottle here that doesn’t compliment the food! 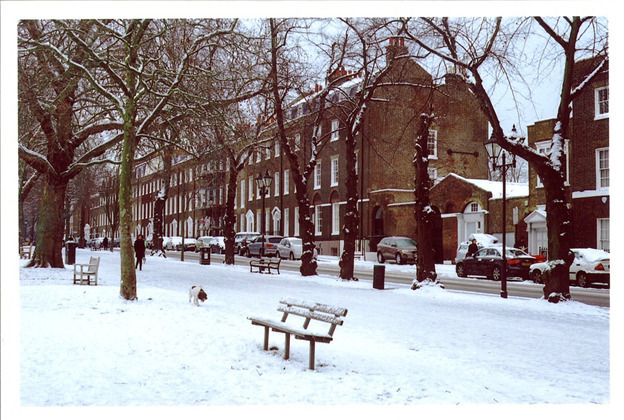 The pub is a great spot for sightseeing too. 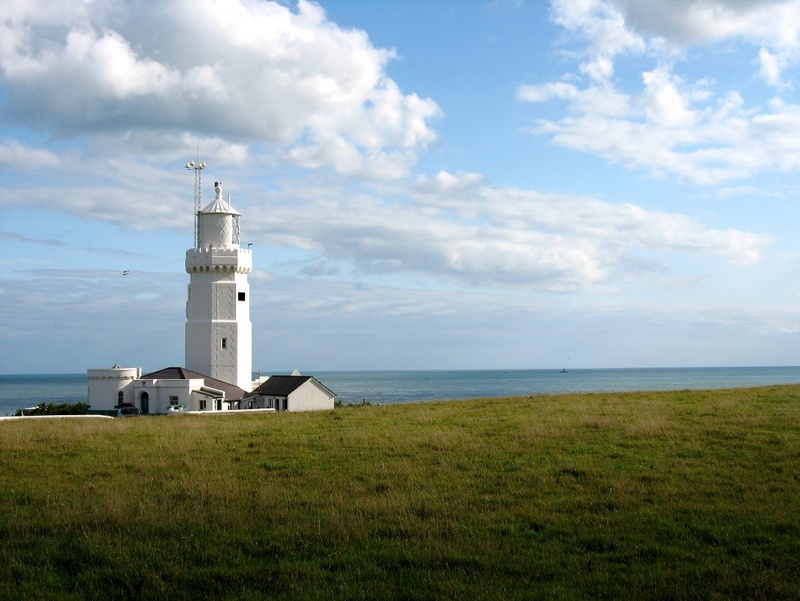 Just a short stroll away you will find St. Catherine’s Lighthouse – one of the oldest in Great Britain. 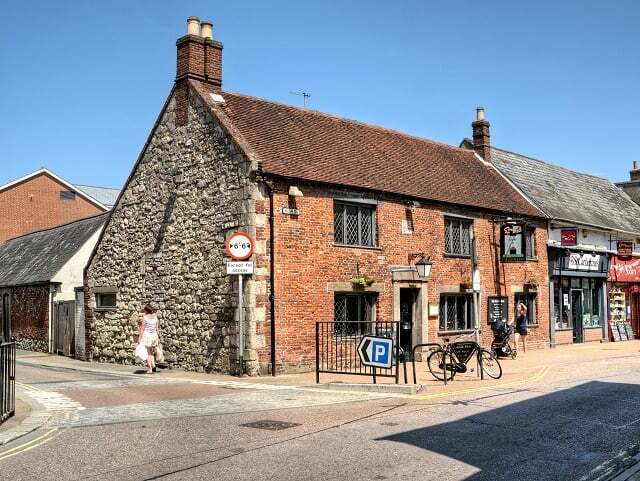 This beautiful building has a rich heritage dating back to 1817 and has retained much of its 19th century character, complete with a thatched roof, stripped stone walls and low beams. It is almost impossible to beat The Fisherman’s Cottage on walking distance to nearby attractions. 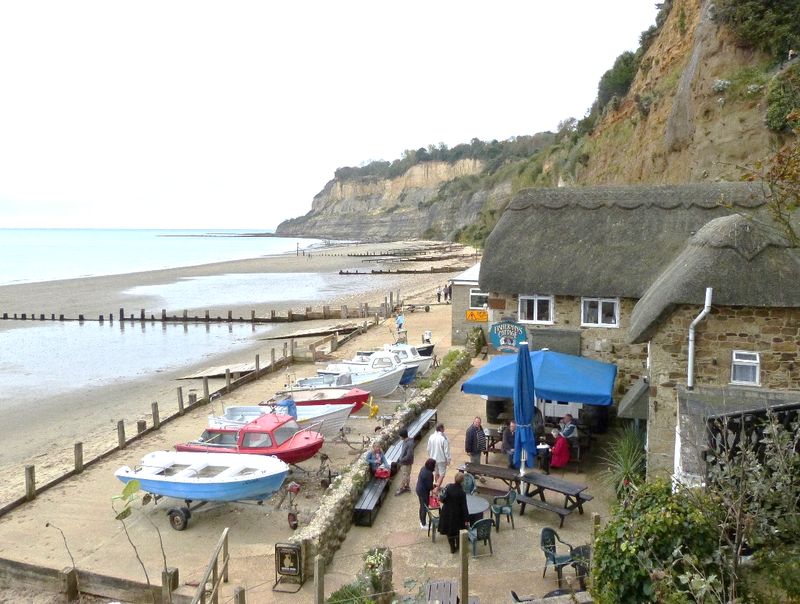 It’s the perfect starting point for exploring the sandy beach the promenade and Shanklin’s famous old village. 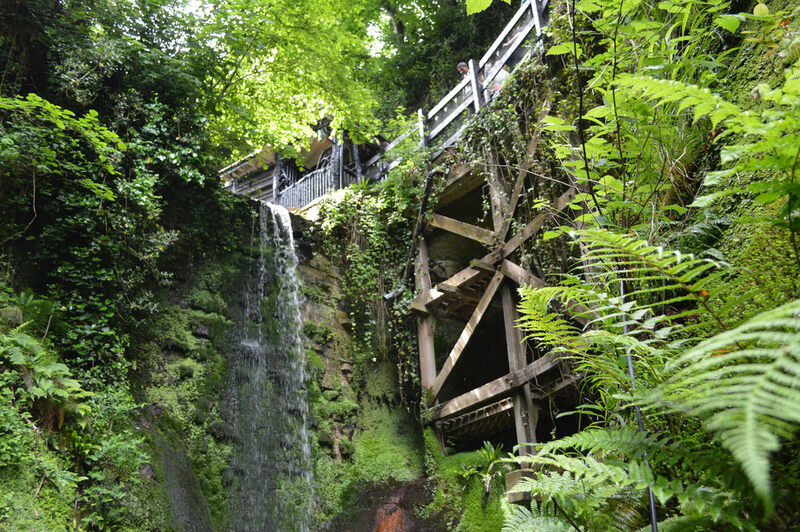 From here you can also reach Shanklin Chine, a picturesque wooded coastal ravine, complete with waterfalls and luscious green trees. 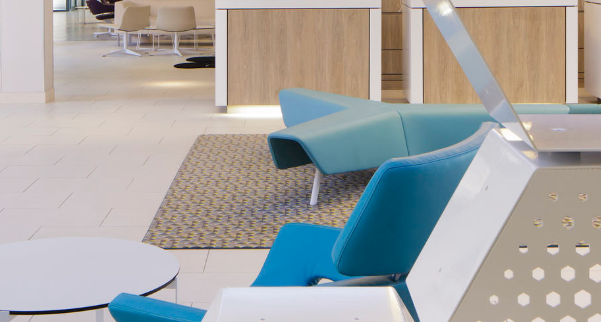 With so much to do in the area, you could consider booking an away resorts isle of wight holiday park so you don’t miss out on anything. You can escape to The Fisherman’s Cottage after a long day at the beach and tuck into one of their homecooked dishes with an island beer on the scenic patio. The menu is packed full of colourful and tasty treats to choose from. Their fish and chips, served in their authentic crisp batter recipe using Isle of Wight beer, is something of a local legend. Here, you also can take in some of the greatest sunset views possible whilst you wind down. What could be better? 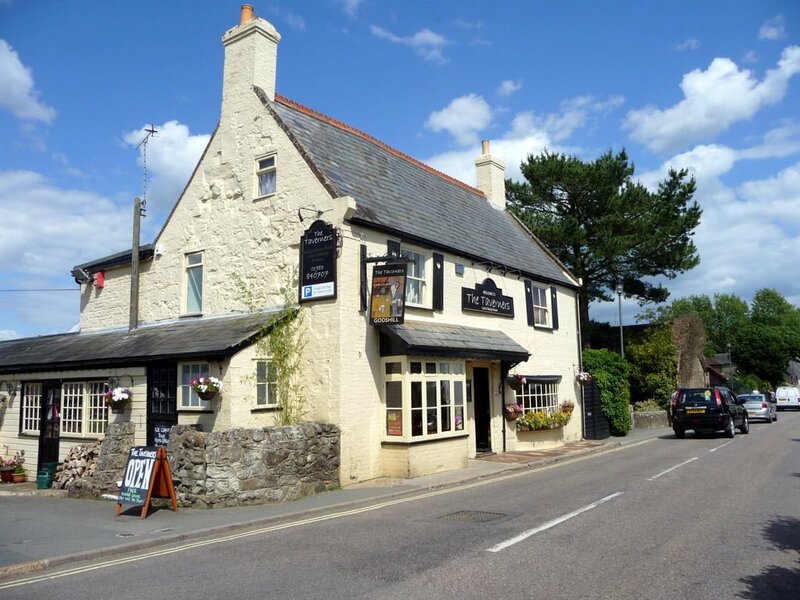 Known as Newport’s oldest pub, The Castle Inn dates back to 1550. If you’re into historical pubs this certainly isn’t one to miss. It is rumoured King Charles I visited the pub multiple times under armed guard during his imprisonment at Carisbrooke Castle. 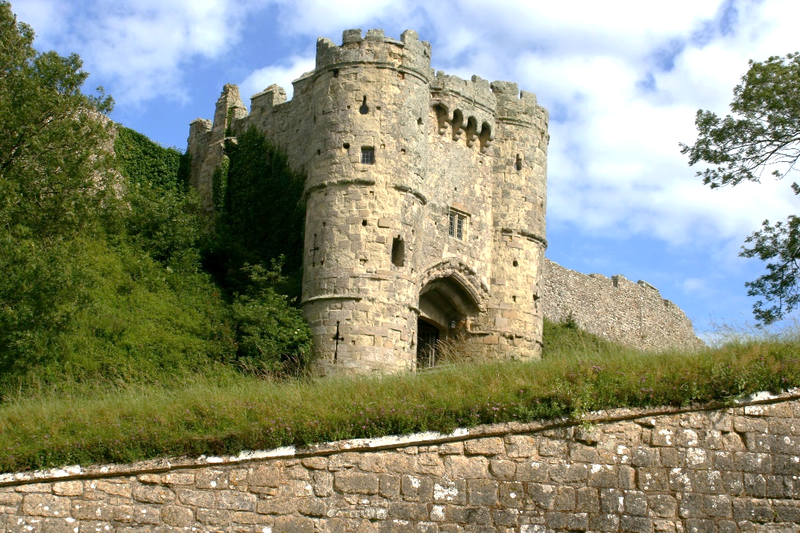 This inspired the famous Isle of Wight “urban myth” that a secret tunnel runs under the pub through to the castle’s keep. Sadly, you won’t find any royal prisoners here these days, but you will be welcomed with a lovely old-English pub atmosphere. Serving classic real ales plus a wide choice of beers and ciders alongside a variety of home-style meals made from locally sourced ingredients, you’ll have plenty to choose from. Their traditional Sunday lunch (served 12 – 2:30pm) is proving very popular. 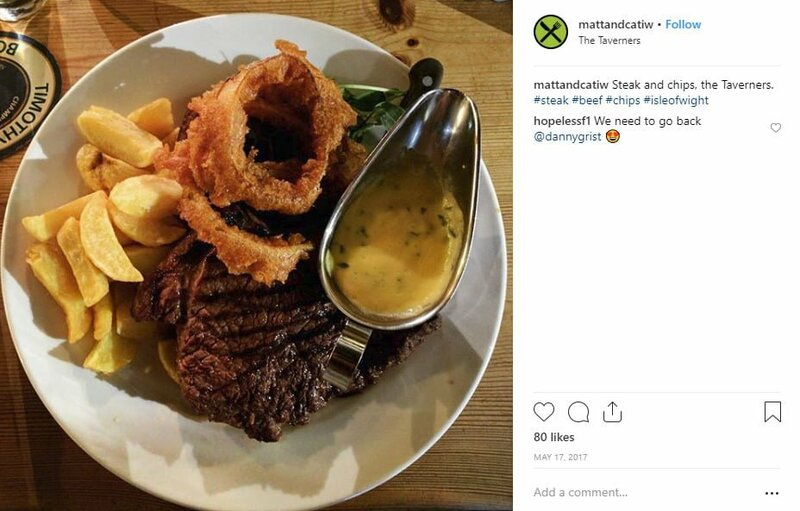 As King Charles allegedly managed to escape here for a tipple during his prison sentence, it’s unsurprising to hear The Castle Inn is less than a mile away from Carisbrooke Castle – an Elizabethan artillery fortress and a royal summer residence. It’s a great place to stop and take in more of Newport’s amazing history. The Castle Inn is noted for its dog friendliness, so be sure to bring your beloved pooches along. 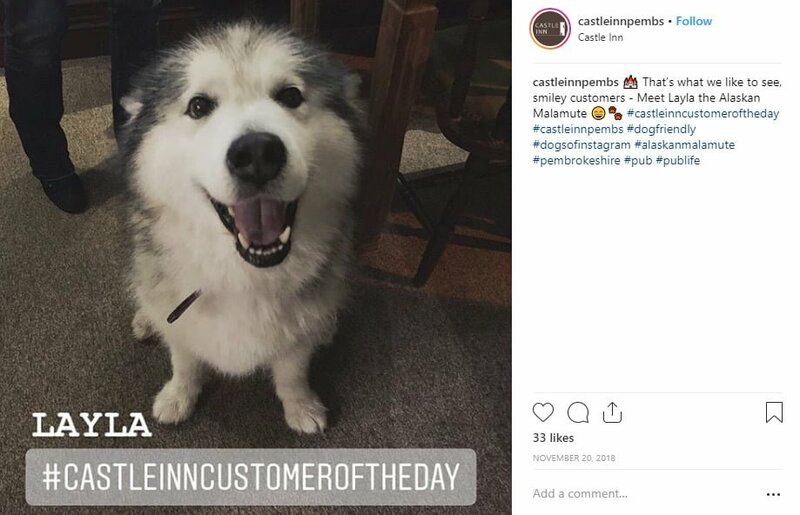 They might even be featured in their #castleinncustomeroftheday social media posts if you’re lucky! 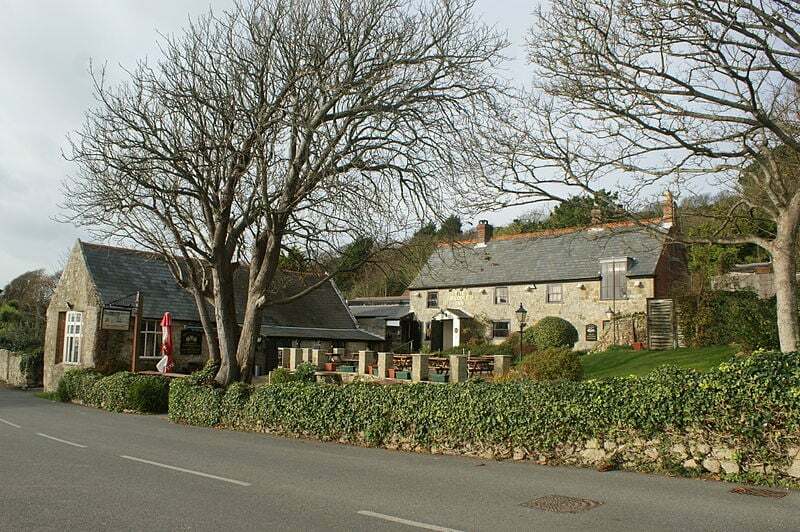 The Taverns is a stunning 17th century country pub that’s the go-to place for foodies. In fact, they were recently listed as one of the UK’s 50 Best Sunday Lunches by The Guardian. When it comes to local ingredients, The Taverns takes it to next level. Produce is bought daily and entirely depends on what’s available from the local markets. All their meats are sourced from farmers and fish from local waters. Bread and pastries are baked fresh daily; while their cheese comes from the award-winning Isle of Wight Cheese Company. You’ll also find herbs, spices and an array of vegetables growing in their garden. Fancy purchasing some of their produce to take home? Then you’re in luck, as The Taverns have recently opened their very own shop which sells many items they use in the kitchen. They take their drinks seriously too, with a selection of quality spirits, lagers, ales by Sharps and Yates, plus their own Taveners brew!